Sarah and Lars Sorensen are the parents of three boys, owner of dog Charlie, work full time day jobs and run an avocado orchard. The pair found themselves in the avocado industry by accident, when they were on the hunt for their perfect holiday home. The couple found the perfect place in the Bay of Plenty in New Zealand, which had an added bonus of an avocado orchard as part of the package. 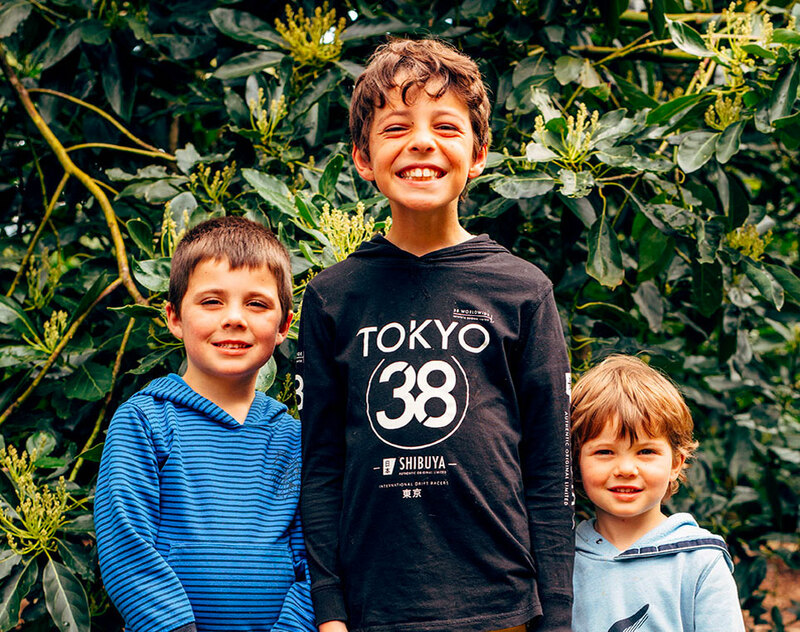 After doing a bit of research, the young couple realised that adding avocado growing into their lives was a challenge that was too enticing to pass up. It wasn’t the first time that the Sorensen’s had been inspired to take on an orchard as well as working full time. Sarah’s father was also a kiwifruit grower, so the pair knew that it could be done. By day Sarah is also a project manager at New Zealand Avocado, so she can explore industry knowledge of how to care for the orchard to get the best possible avocado taste and quality. Lars is a harbour pilot with the port of Tauranga, which provides a change of scenery to the green trees of the orchard as he brings huge ships in and out of the port where many avocados are exported from. 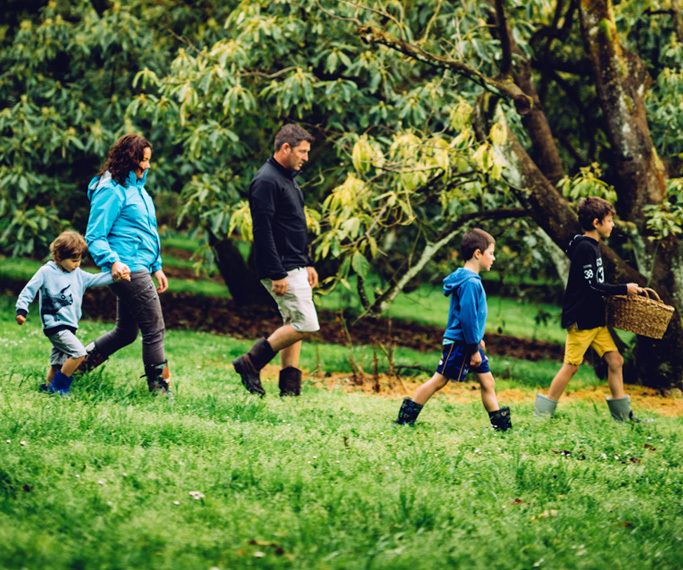 The Sorensen’s have a busy schedule with working full-time, raising their boys and caring for their orchard – but say they couldn’t have asked for anything more rewarding. The Bay of Plenty is a beautiful place in our corner of the world. From the orchard Sarah and Lars are blessed with peaceful sun rises over the ocean, beautiful sun sets and spectacular views of nearby Matakana Island.